Minority Rights Group International (MRG) condemns the recent violence, harassment and intimidation against Kenya’s Ogiek community of Ngongongeri, and calls upon the police and local authorities to conduct full and prompt investigations into the incidents. 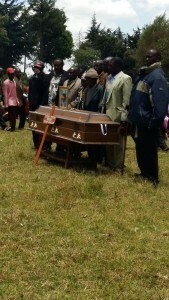 On 13 March an Ogiek elder, Stephen Munyerere, was shot and killed during a dispute over land ownership. Munyereri was, at the time, collecting fencing materials from the land on which his son’s home had previously stood before it was set on fire by illegal settlers. The Ogiek are currently involved in land disputes with Tugen clans in the Ngongongeri area bordering Molo and Njoro. 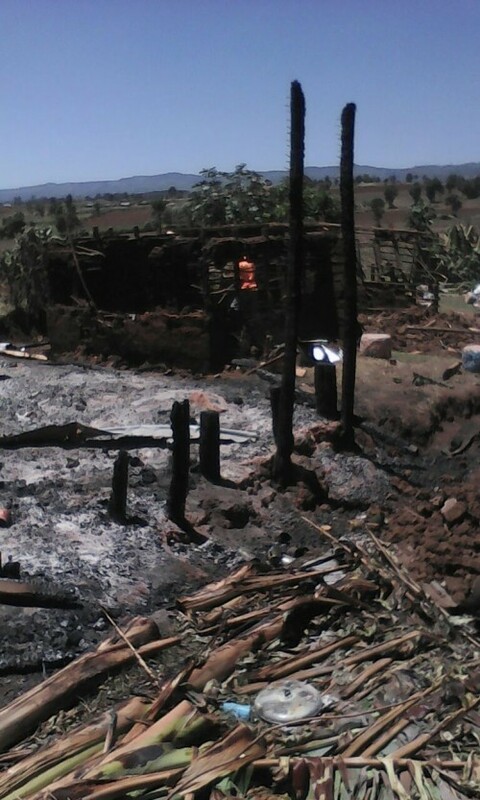 Over the last two weeks, over 100 Ogiek families have been forcibly evicted and their property destroyed. More than 15 homes have been set on fire or otherwise demolished. Several Ogiek families are now homeless and children have stopped attending school. The Ogiek claim Ngongongeri as their ancestral land. MRG has been supporting the Ogiek in a case before the African Court of Human and Peoples’ Rights, which challenges the government’s denial of their property, and other, rights. In March 2013, the Court issued a Provisional Measures Order requiring the Kenyan Government to refrain from taking any action which would prejudice the case until it has been decided. A judgment is expected in late 2016. ‘We urge the government to take immediate action to stop further intimidation and harassment of the Ogiek, carry out a full and proper investigation into these events, and fully respect the Provisional Measures Order issued by the African Court,’ says Lucy Claridge, MRG’s Legal Director. MRG is concerned about reports that local police appear to be protecting the individuals committing these attacks and those who seek to acquire Ogiek ancestral land. 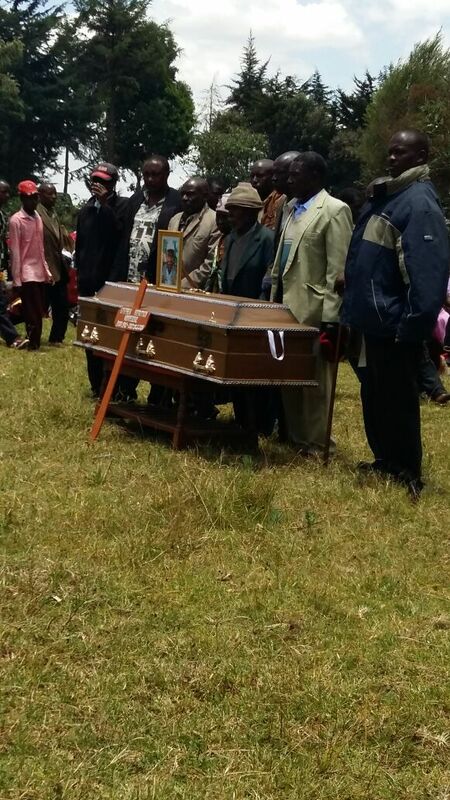 Additionally, Ogiek community leaders are being targeted by local police. Daniel Kobei, the Executive Director of the Ogiek Peoples’ Development Programme (OPDP), has been interrogated by police about the activities of his organisation. OPDP is working with MRG on the African Court case. 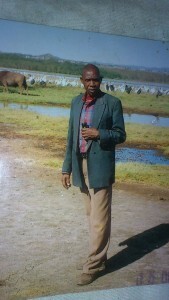 The Ogiek Member of the County Assembly, Joseph Miangari, was arrested on 10 March, along with three women, for incitement to violence over land disputes. They were released the following day on a bond. The Ogiek, one of the last forest-dwelling hunter-gatherer communities, are one of Kenya’s most marginalised peoples. They have lived since time immemorial in the Mau Forest in Kenya’s Rift Valley and in the forested areas around Mt Elgon.